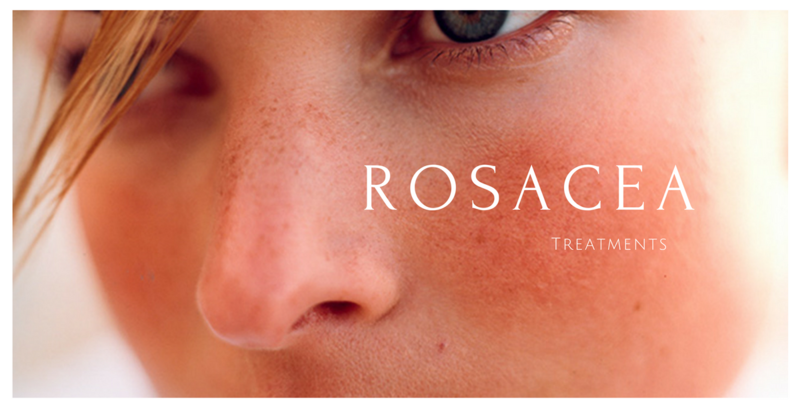 According to the National Institutes of Health, ROSACEA is a common long-term skin disease affecting the face. It affects over 16 million Americans. Visible signs of redness coming and going. Rosacea may look like acne in some cases, but it is completely different and should not be treated with acne products. While at first, symptoms come and go, redness becomes more frequent, ruddier, and blood vessels may appear as time goes on. Observing the pattern of the inflammation and where it appears will determine which type or types of rosacea someone has. Inadequate Gut, Colon & Liver Health. Gentle exfoliating Cleanser found in VersaCleanse Hydrate Gel Cleanser that naturally cleanses the skin, while gently removing dead cells. Hyaluronic Acid found in VersaPrime HylaSilk HA Intensive Serum that improves barrier function commonly found with Roseacea and strengthensthe Dermal Epidermal Junction and provides hydration from the inside out. Control visible and non-visible skin damage with VersaBright Damage Control C + DNA and the Rosacea Duo Kit to moisturize, repair damage, smooth visible irregularities, and jumpstart the body’s natural process to heal compromised skin. Human Growth Factor & Stem Cell Technology found in HylaCell GF Human Growth Factor to stimulate cell to cell communication to initiate cellular repair, regulation, and regeneration to restore the natural skin balance and rewind the clock to a more youthful appearance. Protect skin with a non irritating, calming, chemical-free and tinted sunscreen with VersaTint SPF 30+ to reduce inflammation, cover up redness while and creating a porcelain appearance. May have a history of flushing episodes lasting approximately 10 min.